The company debuts its "Dawn - Inspired by Fashion" line. 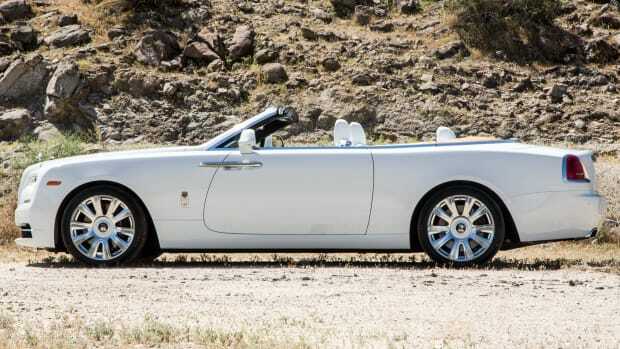 The prestigious automaker has teamed up with some of fashion&apos;s best to present, Dawn - Inspired by Fashion. 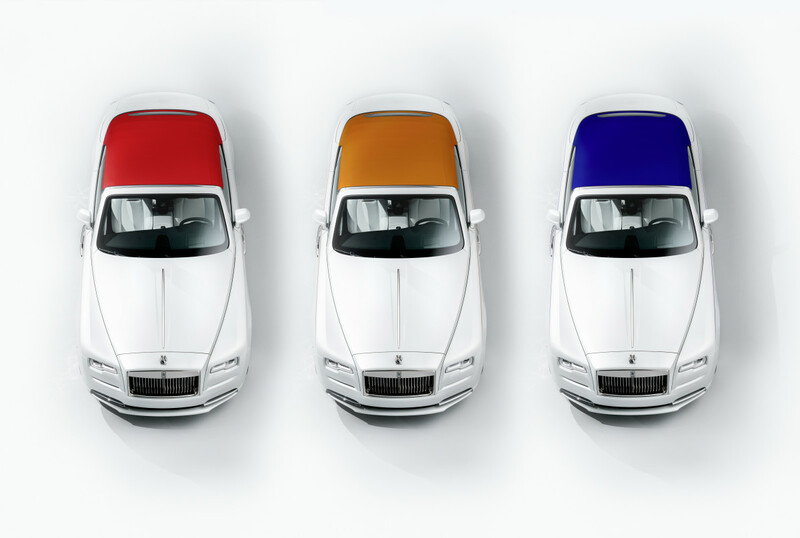 Staring with a neutral white base, the designers created a vibrant trio of color options that will set the tone for each car. This includes Mugello Red, Cobalto Blue, or Mandarin. 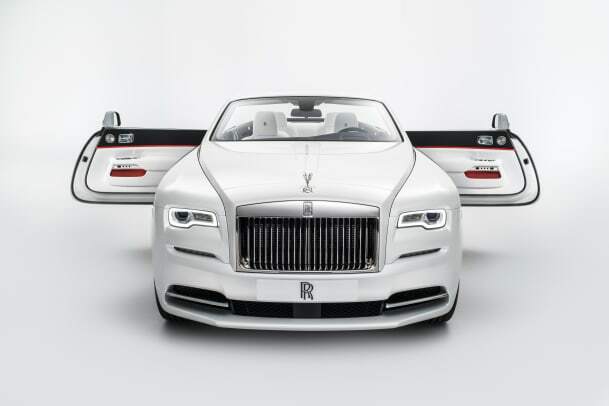 The interior of each car features matching accents set against a Arctic White and Black interior colour scheme. A Piano White dashboard flows through the interior with aluminum particles that involves a lacquering process takes a total of nine days to accomplish. 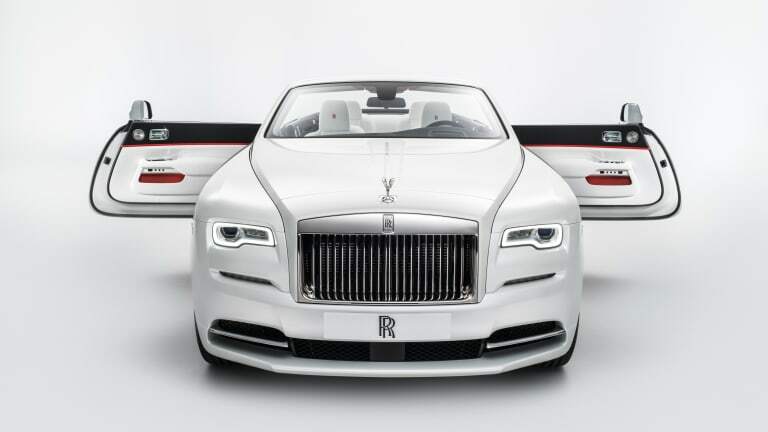 Th Andalucian White exterior is then finished with a hand-painted coachline that runs along the length of the car and matches the corresponding roof color. 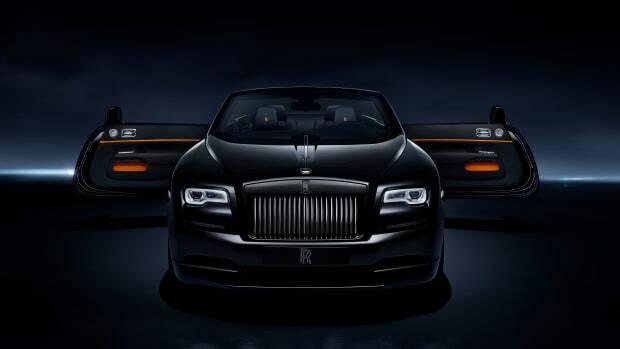 The drop-top joins the Wraith and Ghost in the Black Badge lineup. The flagship coupe puts on its best blue steel.